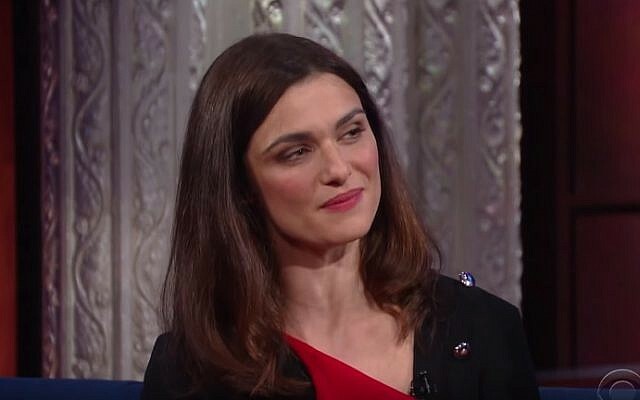 Rachel Weisz, the Jewish actress who starred in the award-winning Holocaust-themed film “Denial,” is expecting a baby at 48. Weisz, who is married to James Bond star Daniel Craig, revealed the impending arrival to The New York Times. 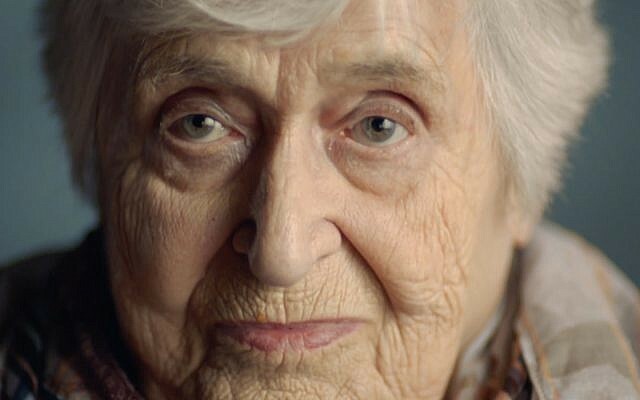 Last year, the 2016 film “Denial” won for best British film at the British Academy Film Awards. 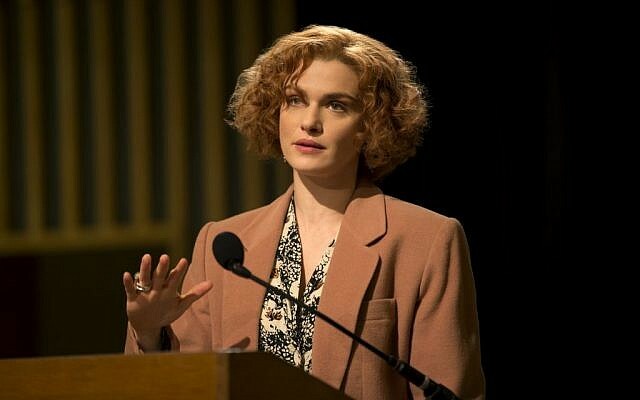 Weisz portrays Holocaust historian Deborah Lipstadt in a film that dramatizes the libel suit against her by Holocaust denier David Irving. Lipstadt won a landmark ruling in 2000.